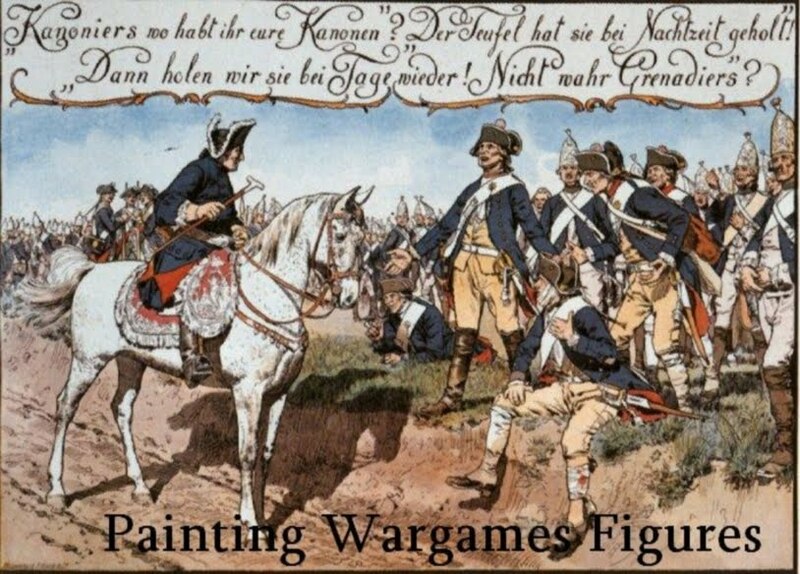 This is the third Sotiate cavalry unit and, as I explained in my last post, I have used surplus Wargames Factory plastic figures on the new Aventine horses. So here, to recap, are metal Aventine horses with Wargames Factory plastic riders and they are mixed up further as quite a few have metal heads from Warlord Games! I suppose this is one way to use up those surplus bits and pieces. The Sotiates will have a total of four cavalry units to oppose the two units of Gallic cavalry in Roman service so I have just one more to paint. I’m not much enjoying painting Gauls which is why I have sent 120 infantry off to ‘another place’ to be painted so, when I have finished this last cavalry unit, I just have to sit down and force myself to apply the transfers to over 100 shields. But the end of the tunnel is in sight for these armies and I can see them being ready by the end of the year. Plus the big bonus is that these armies easily morph into armies for the Punic wars – something I have always wanted to do – and which I will discuss in greater detail later. This is quite the army now, Nigel. Units that can morph into others are always a bonus - unfortunately not something you experience often in 18th century armies!